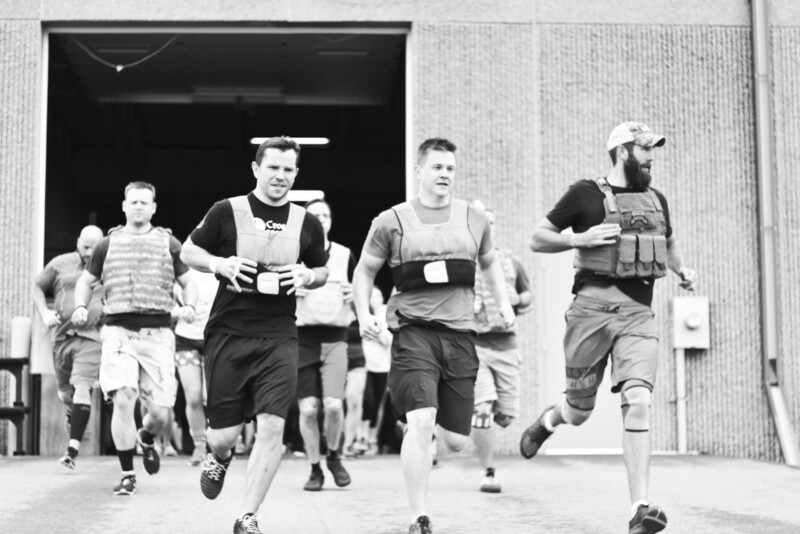 These two are celebrating after completing Murph, one of CrossFit’s most famous workouts. The boys head out on the run. 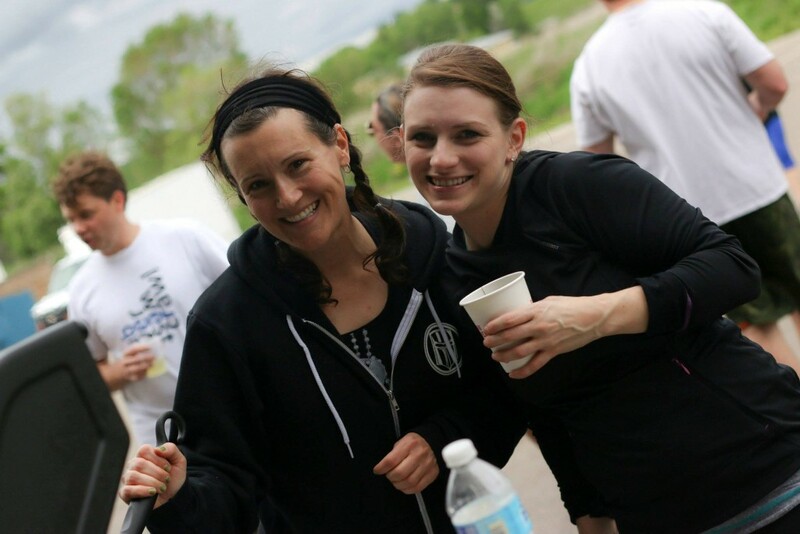 At Templar we love to gather for special workouts with plenty of time after to party and have fun! 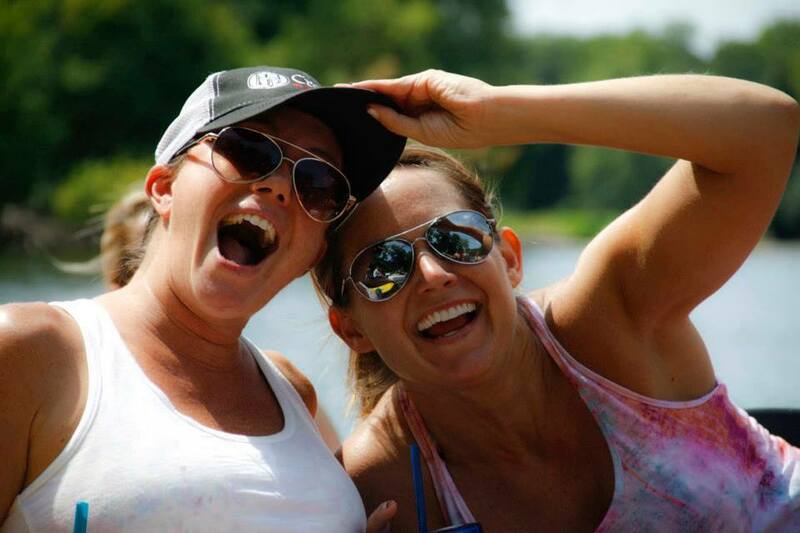 Our annual canoe trip is just another way you can make lasting friendships at Templar. 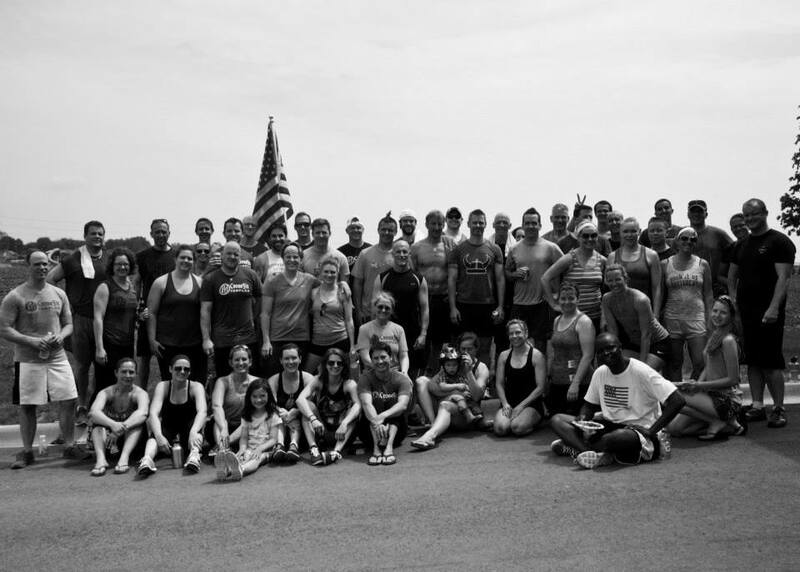 At CrossFit Templar we believe that the community is a critical part of what impacts people. 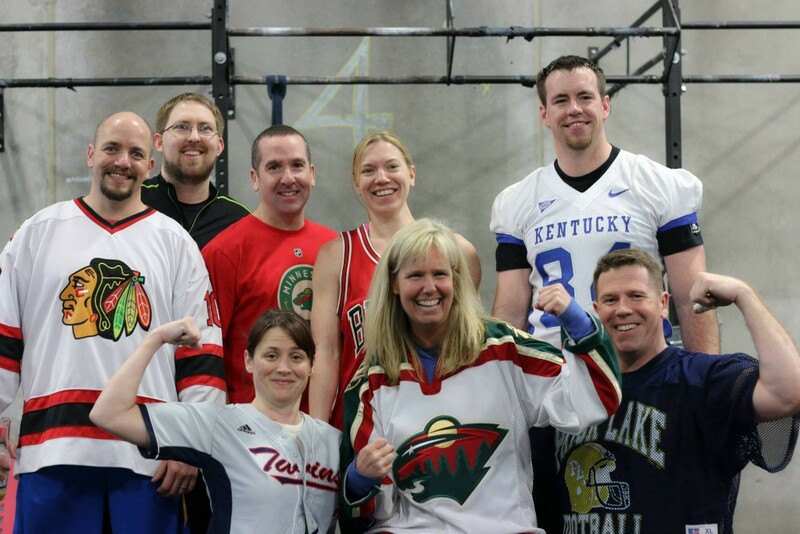 People with the same frame of mind can join together in a competitive, yet friendly environment and participate in something that changes lives.